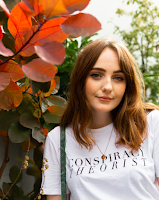 With summer fast approaching, there's not just how to dress in summer to stress about, but the new season can bring a whole load of skin troubles, too. Whether you struggle with oily skin, dry skin, burned skin or itchy skin, summer isn't always all it's made out to be. Thankfully, I've done my research and found our summer skin care heroes to soothe all our skin troubles this summer, no matter what skin problems you come across. I don't know about you, but my skin can get pretty irritated in the summer heat. Whether that be a flare up of eczema or a bit of prickly heat (aka the worst thing ever). But over the past few weeks, I've found almond to be a really useful ingredient for soothing angry skin. 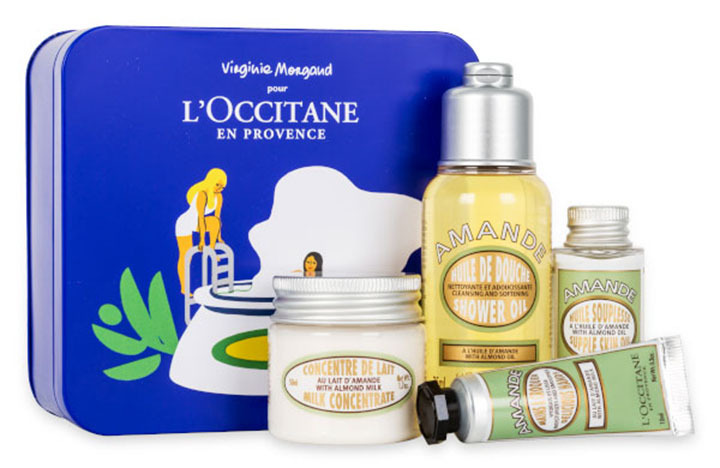 I've got my eye on the delicious almond tin from L'Occitane's gifts for her - and it's only £25 for four products. More money for cocktails by the pool, right? Lately, I've also been trying out a few products specifically designed to soothe eczema-prone, itchy skin, so make sure you've subscribed to my Youtube channel to see my current favourites video which is coming up really soon! I can't stress enough just how important it is to protect your skin from the sun. I have a video relating to this coming up where I'll go into more detail on my experience, but believe me when I say that tan ain't worth it. It's important to stay out of the sun between 11am-3pm when the UV rays are at their strongest, cover yourself up a little, and slap on that suncream everywhere. From your head, the tips of your ears, your shoulders, your hands, your feet, every last inch that's being exposed to the sun, because you know if you miss one bit, it's going to sting like hell. Seeing as UV protection is so important, if you can, why not invest in your summer skincare? 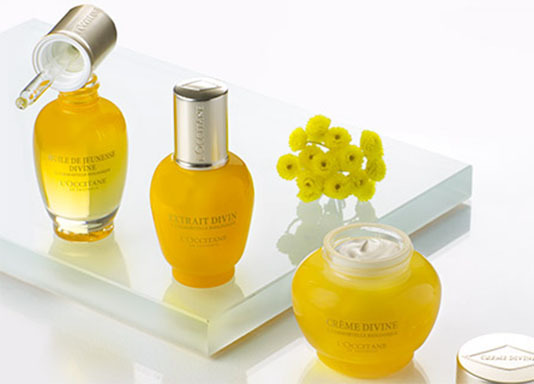 Check out the gifts for her section of L'Occitane for some gorgeous gift sets with UV protection. Year after year, I suffer with the same summer skin problem: dry skin. You know how after you get sunburn and your skin starts to dry up and peel like a snake? It's more common than you think, and it can happen over a longer period of time, especially if you're sitting in the sun quite often. Not only is suncream essential, but make sure your summer skin care routine includes a lot of moisturising. Moisture is key to keeping dry skin away, and having had dry skin be the bane of my life for about two years now, I'd like to think I know my moisturisers. My current favourite body moisturiser is Lush's dream cream, topped up with La Roche Posay lipid-replenishing balm to on my worst days. Face wise, I'm living for rich care, part of By Terry's cellularose collection. See my first impressions of this and more By Terry products in my latest beauty post. For hands, my mum swears by her L'Occitane shea butter hand cream, which is only £8 - bargain. What are your favourite summer skin care tips? Let me know in the comments!